Food styling, photography and design for this poster. Target audience has very low literacy, so the design is very simple. 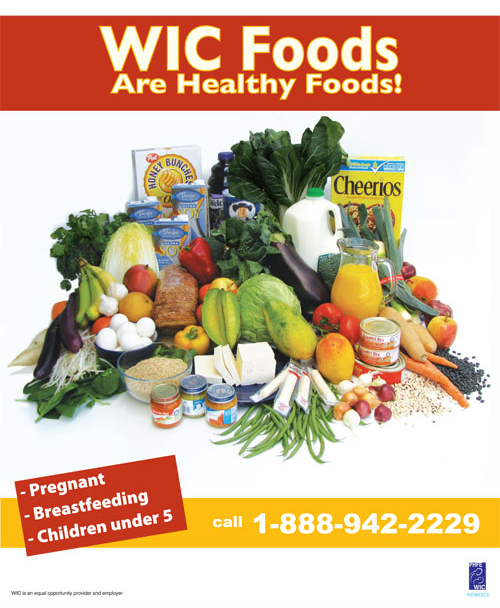 The main focus was to show the WIC participants the types of food they can purchase with WIC benefits.